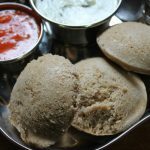 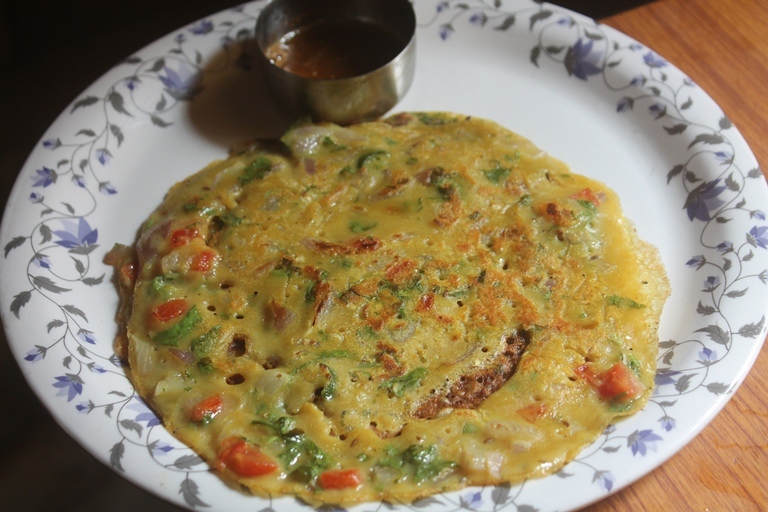 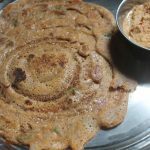 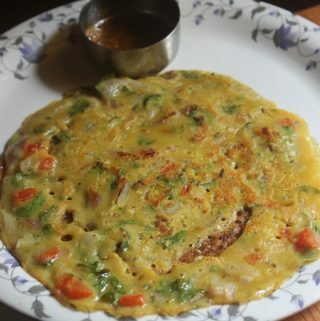 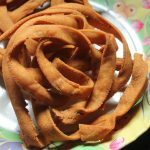 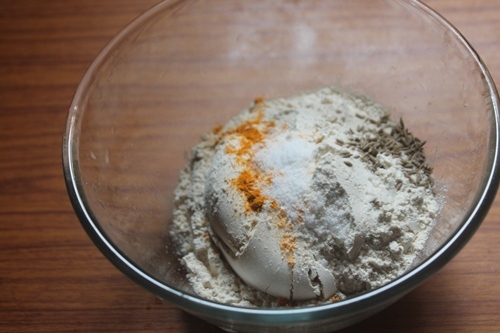 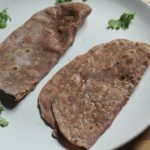 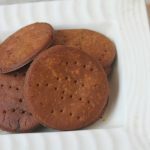 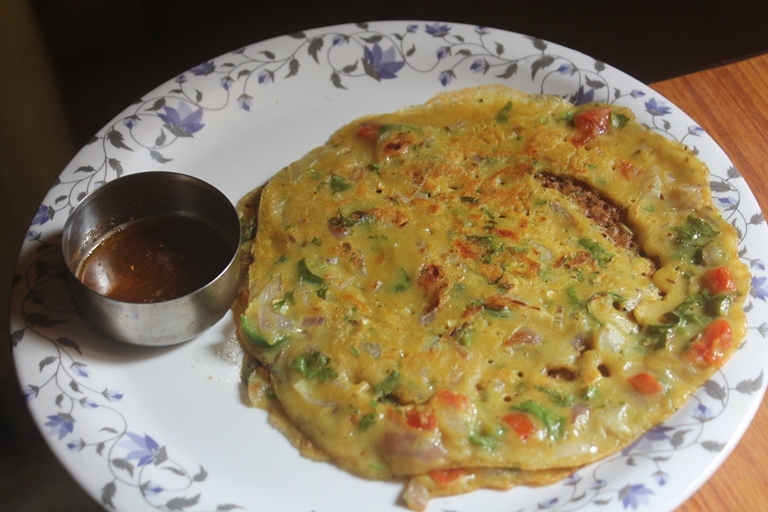 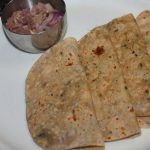 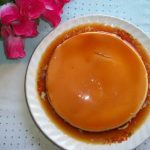 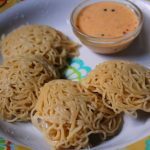 Spicy Wheat Flour Pancakes Recipe – Gavhache dhirde Recipe with step wise pictures. 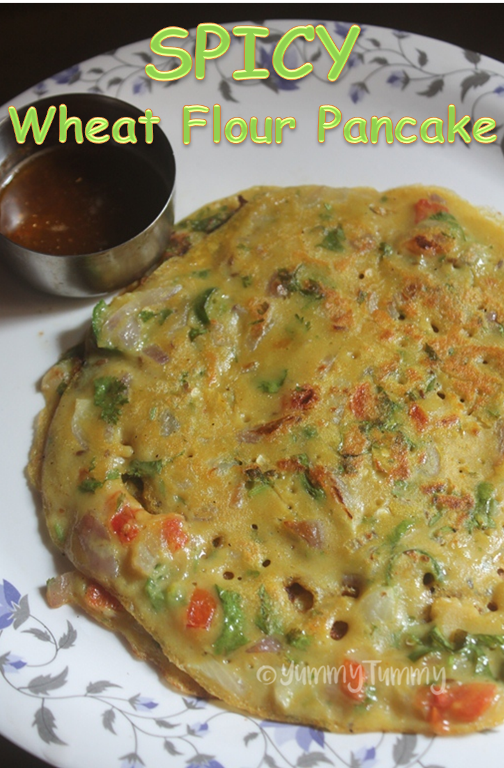 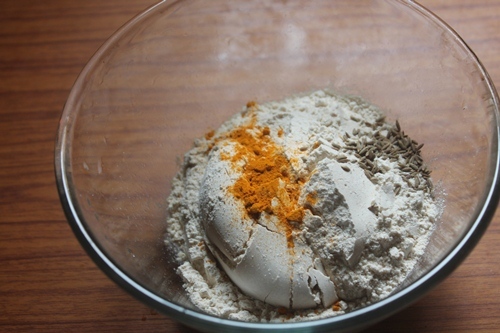 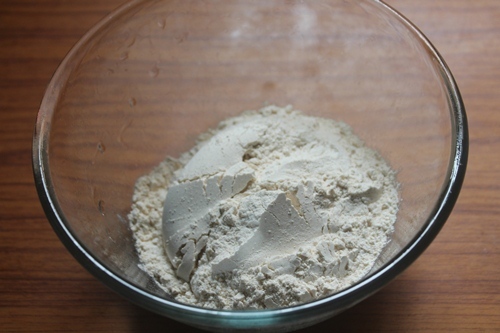 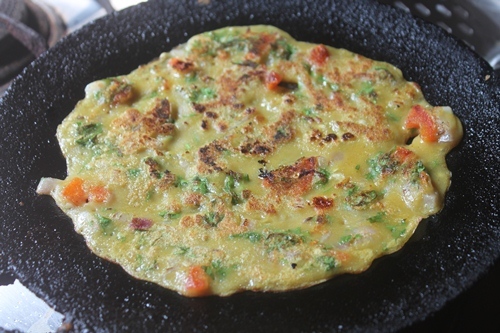 This easy wheat flour pancake is super healthy and taste really delicious too. 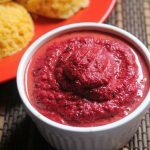 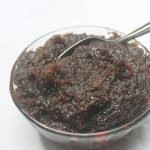 Enjoy it hot with some chutney of your choice. 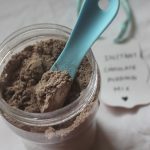 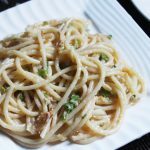 I came across this recipe on youtube and tried it immediately. 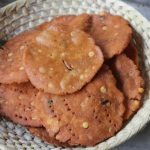 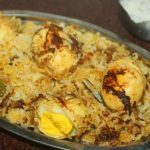 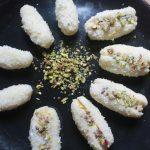 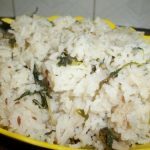 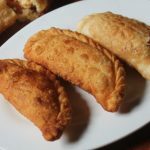 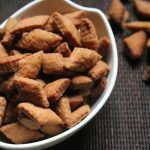 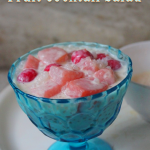 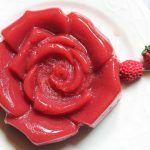 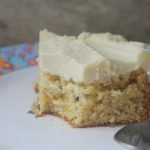 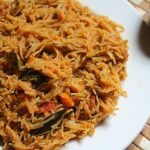 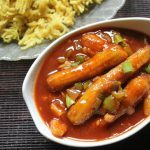 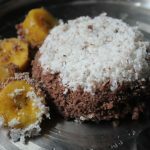 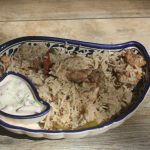 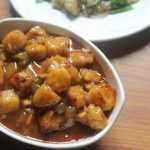 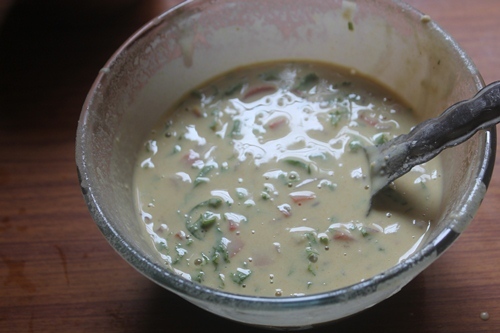 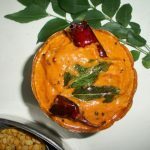 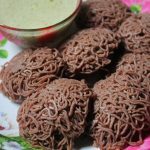 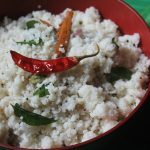 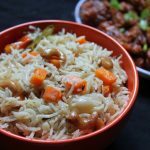 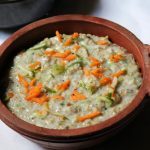 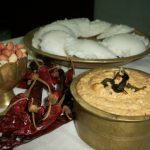 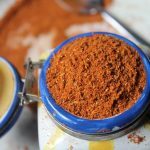 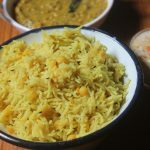 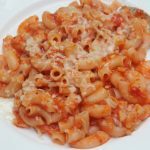 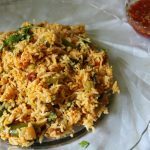 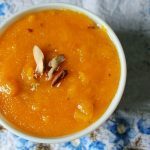 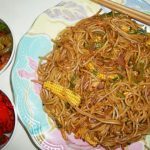 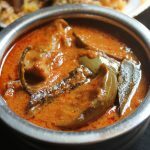 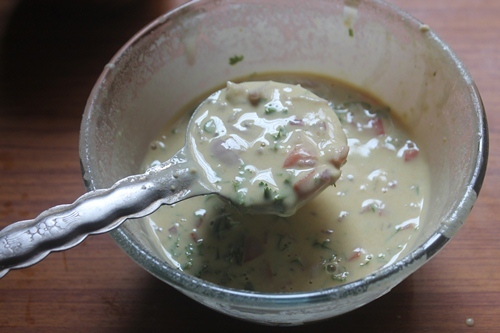 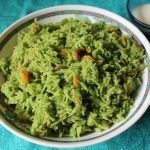 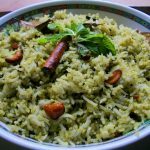 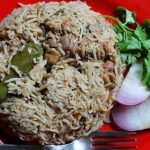 It is such an easy recipe and it is a popular maharastrian recipe too. 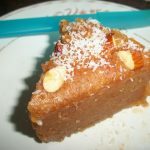 It is also called as Gavhache Ghavan. 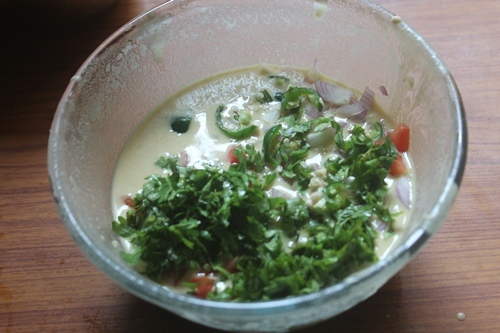 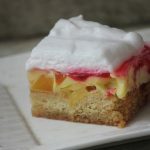 You can make this under 15 mins. 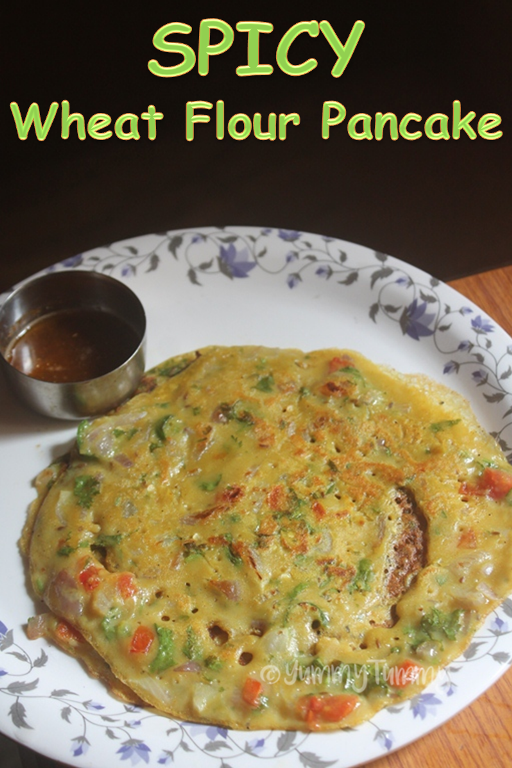 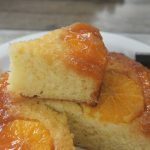 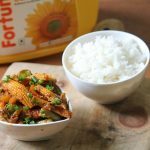 This is great breakfast option or an after school recipe for kids too. 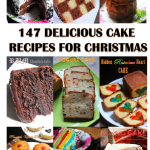 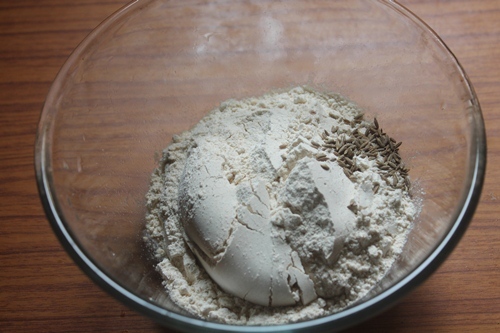 Recipe Source: Here. 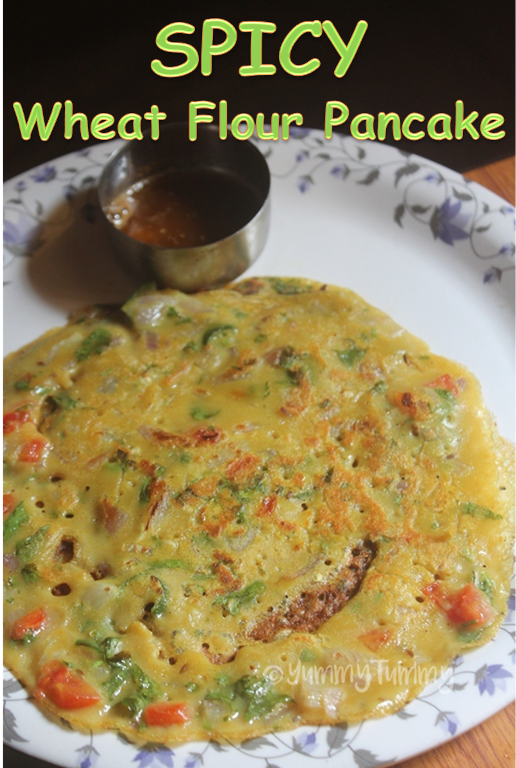 This easy wheat flour pancake is super healthy and taste really delicious too. 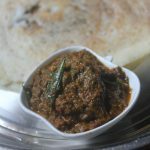 Enjoy it hot with some chutney of your choice. 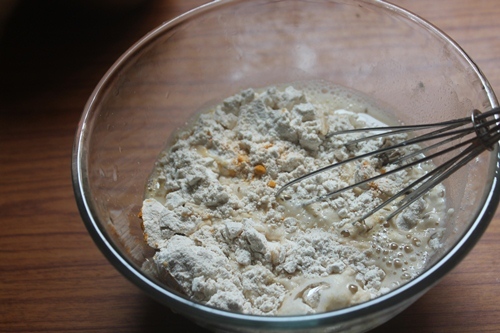 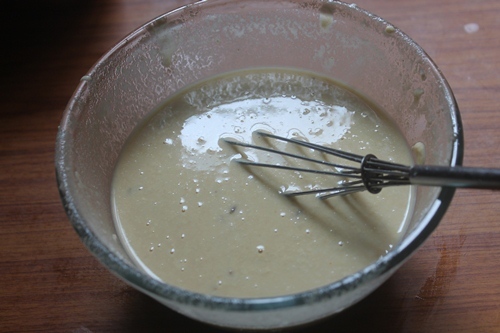 MIx all ingredients together to form a smooth batter. 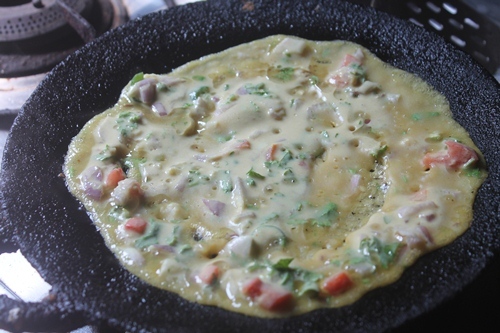 Heat oil in a pan, take a ladleful of batter and make like dosa, drizzle oil around the sides. 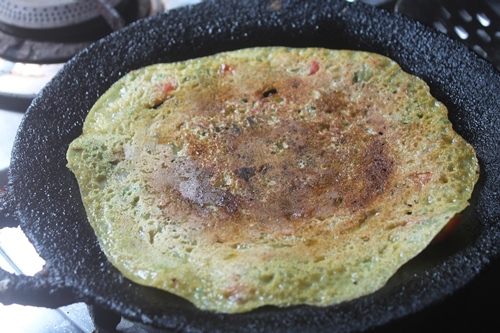 11)spread on hot tawa like pancake or dosa. 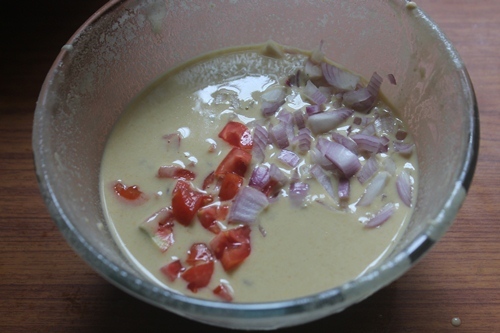 Drizzle oil around the sides.